In the first week of each Cambridge course, students will complete a range of sample Cambridge tests. Students are individually counselled on their strengths and weaknesses, appropriate examination and study plan. Examination practice and examination techniques are an integral part of all Cambridge courses. Individual counselling, weekly progress reviews and Self Access assist students to achieve as much progress as possible. 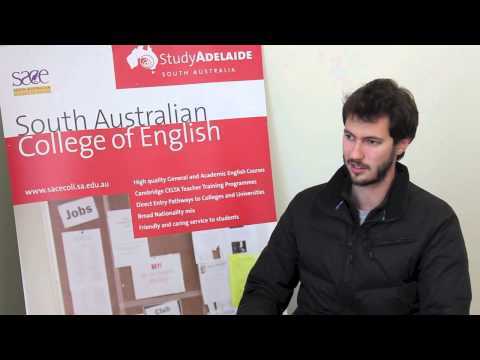 Our Colleges in Adelaide, Melbourne, Hobart and Airlie Beach look forward to introducing you to four unique and special areas of Australia whilst you participate in one of our many challenging and practical, quality English language programmes. We invite you to select the course(s) to meet your special needs. Our wide range of courses can be combined to suit your language requirements and timeframe. 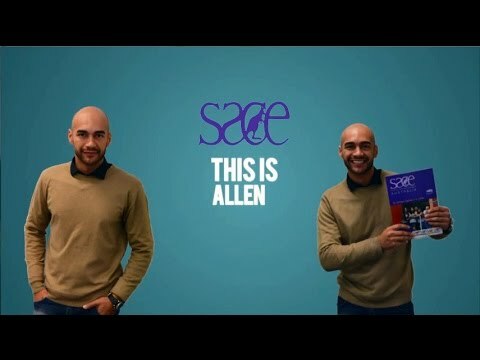 We also welcome you to plan your course at any SACE Campus or combination of Campuses. 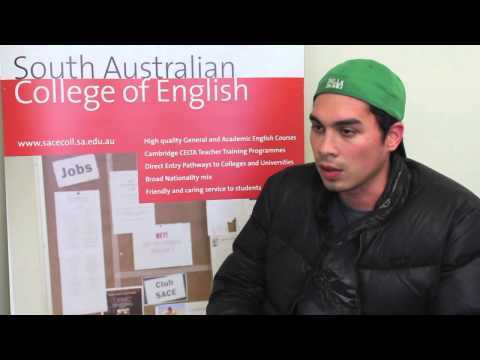 Discover the Outback, Melbourne city culture, Great Barrier Reef or Tasmania’s world heritage wilderness areas as you progress your English studies at one or more SACE Colleges.